Beautiful resort with a great pool area. Good location with plenty of retail and restaurants within easy driving distance. Beautiful grounds snd service but very pricey salon services that were not all worth it. Beautiful grounds.Great service! Would highly recommend! The rooms are very clean, beds are very comfortable. Staff is friendly, great location and pool was fun for my kids. So you're considering a trip to Scottsdale? 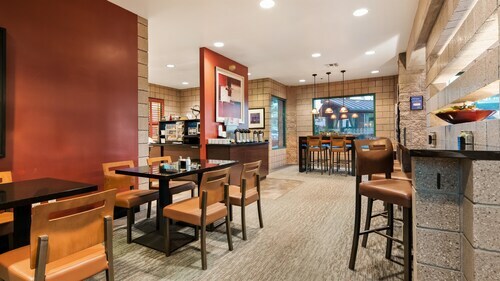 If you want a place to call home that's located near some well-known Scottsdale attractions such as Old Town, Scottsdale Fashion Square, and Casino Arizona, just go to Orbitz, choose your travel dates, and voilà! Look through the list of hotels and other accommodations to find those that are close to everything you want to see. 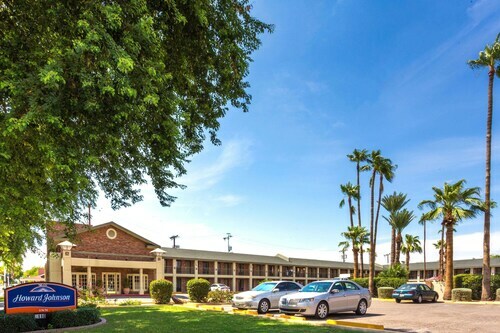 We make it easy to find a convenient flight to Phoenix, AZ (PHX-Sky Harbor Intl. ), which is 6.4 mi (10.3 km) from the city center. Find the perfect flight in a flash by using the filters on our site to narrow down your search. Go swimming when you stay at one of these Scottsdale properties, appreciated for their pools. What's the Weather Like in Scottsdale? Perfect location in Old Scottsdale. Restaurants, shopping within a walking distance in this charming area.